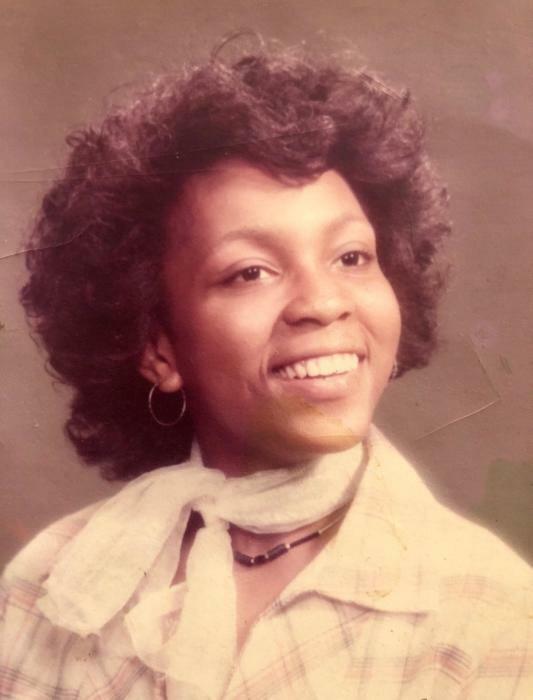 Obituary for Tryphena H. Foreman | Cyril F. Mullins Funeral Home Inc.
A beloved mother, daughter, sister, aunt, cousin, and friend, Tryphena went home peacefully to be with the Lord on February 9th, 2019, surrounded by her loved ones. She received her Bachelors and Masters degrees from Southern Connecticut State University. She recently retired after working for the Hamden School District as a speech pathologist for 34 years. To know Tryphena was to know how kind hearted, strong, and loving she was. To be around her meant being filled with joy, sassy responses, and quick wit. Tryphena was passionate about gardening, cooking, and Christmas. She was an active member of the Alpha Kappa Alpha sorority. She loved to travel and spend time with family. Her favorite time of the day was talking on the phone for hours with her mother, Voidel Foreman, who was not just her mom, but her best friend. Tryphena is survived by her son, Val A. Gissentanner; mother, Voidel Foreman; sisters, Pauline Foreman, Marlene Dees (Paul), Monica Hyacinthe (Llew), Virginia DeCarlo (Sam) and brothers, Mark Foreman (Wende) and Albert Foreman (Karley). She is also survived by fifteen nieces and nephews, her Godson Brandon, and her beloved fur babies Rita and Negan, all of whom will miss her dearly. She was preceded in death by her loving father “daddy”, John Foreman, who we know welcomed her home with eternal love and open arms. She will be dearly missed by her family and friends who will continue to celebrate the life she lived. Friends are invited to attend her funeral service on Thursday at 11:00 a.m. (directly) at Blessed Sacrament Church, 275 Union Avenue, Bridgeport. Interment will follow at Gate of Heaven Cemetery Trumbull. Friends may greet the family on Wednesday from 5-8 p.m. at the Cyril F. Mullins Funeral Home, 399 White Plains Rd. Trumbull.